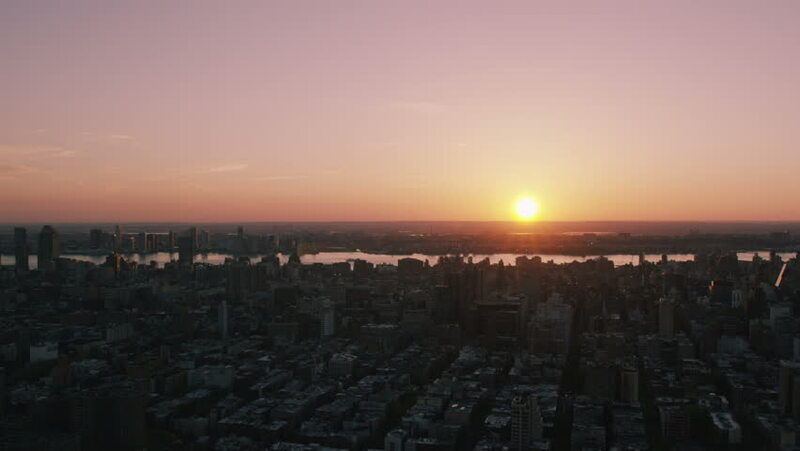 4k00:154k / Ultra HD version Aerial shot of sunset over New York City skyline. Silhouette cityscape skyscrapers and iconic landmarks. Sunrise golden glow over office blocks, stores and Manhattan apartments. 4k00:27City sunset over the houses and the road. 4k00:23KYIV, UKRAINE – SEPTEMBER 13, 2018. Aerial. Kyiv (Kiev) Ukraine. Motherland monument. Aerial.